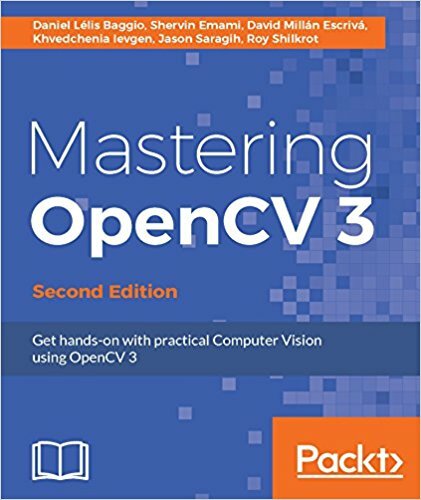 New edition to the Mastering OpenCV book - now with OpenCV3! 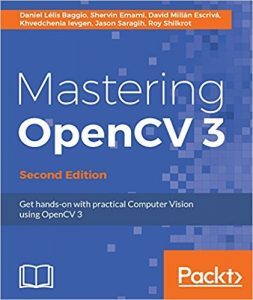 I'm happy to announce that the new edition of Mastering OpenCV is out! It brings up most of the older OpenCV2 book projects to OpenCV3, including my Toy-SfM (or "Exploring SfM") project. A lot has happened in the OpenCV3 APIs with respect to Structure from Motion. The book chapter on SfM is a gentle introduction to the subject, that focuses on coding and the core concepts, while abstracting on the math.